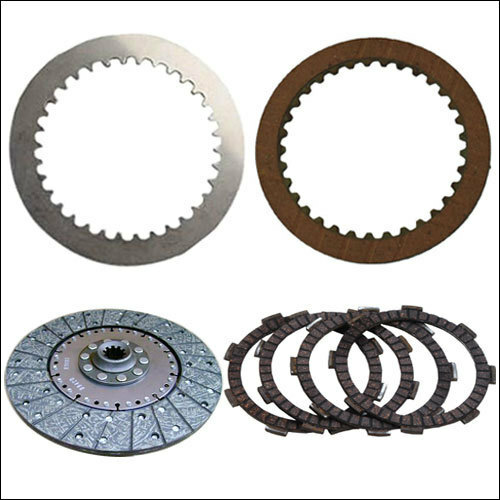 Providing you the best range of clutch plates, liner clutch plates, steel clutch plate and sint clutch plate with effective & timely delivery. 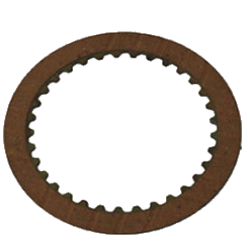 These are available in various sizes and thickness which is widely known for their high tolerance and high friction capability features. All these plates are made by using highest quality materials and are available to clients in different sizes. 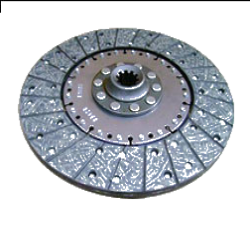 Due to our sound infrastructure and expertise in the domain, we are also able to provide these clutch plates as per client’s requirements. 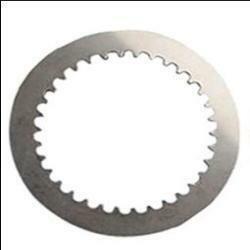 Manufacturer & Exporter of Liner Clutch Plates. These are available in various sizes and thickness which is widely known for their high tolerance and high friction capability features.